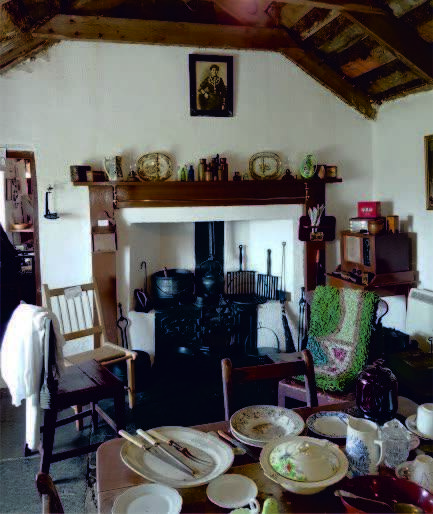 Visit the croft to see how people lived and worked 250 years ago with old cast iron cooking range, kettle, pans and cauldron. 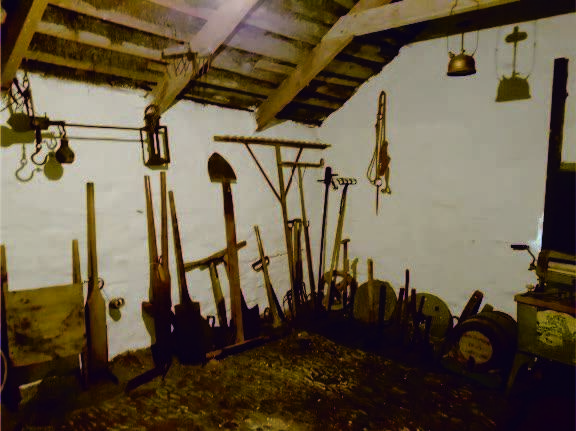 DISCOVER MANY ORIGINAL CROFTING TOOLS IN THE BYRE WHICH WERE USED ON THE LAND. GIVE YOURSELF A TREAT IN OUR TEAROOM WITH A REFRESHING DRINK AND ONE OF OUR HOMEMADE CAKES.